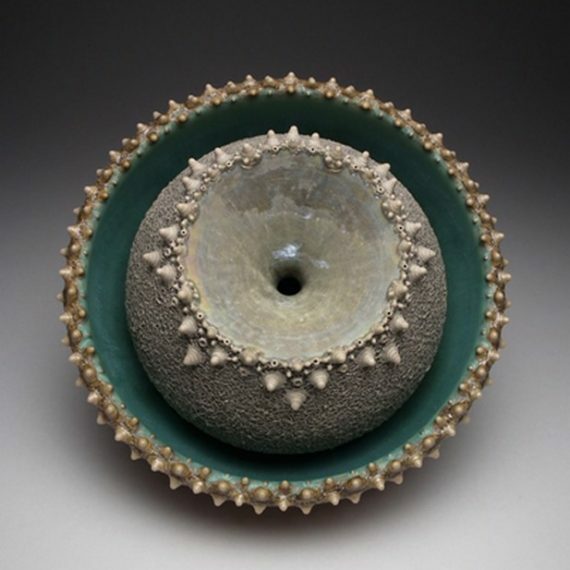 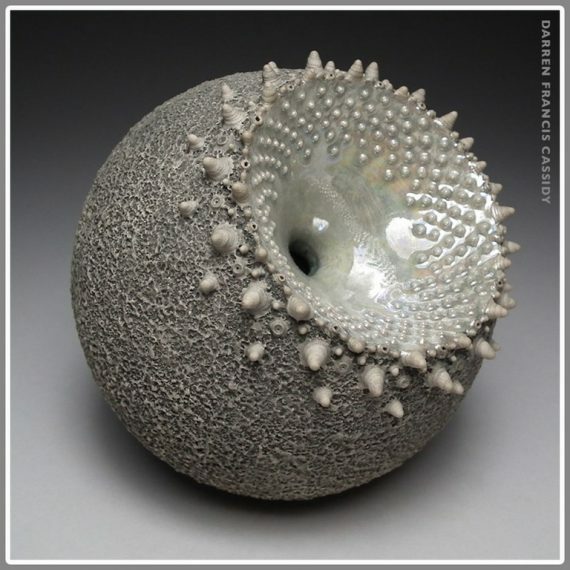 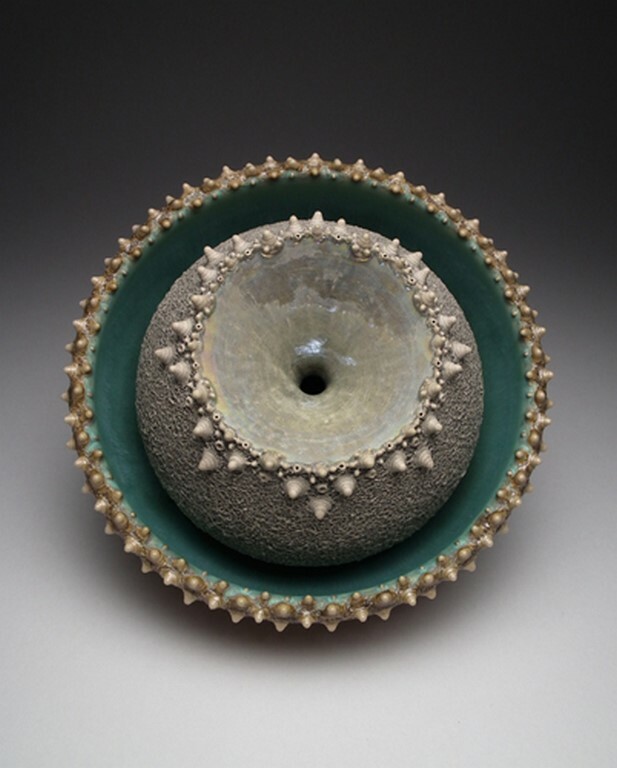 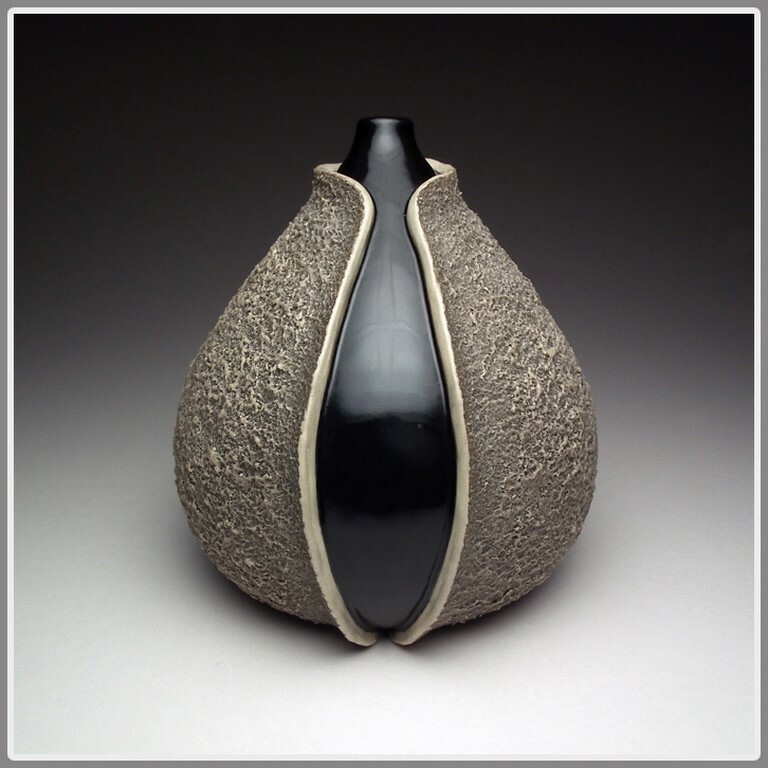 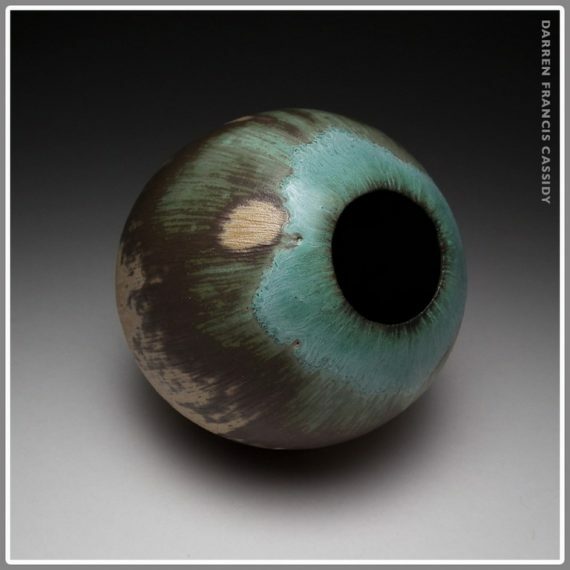 A native of Cork, Darren Cassidy is a member of Cork Potters Society and The Craft Council of Ireland. He builds wonderfully intricate contemporary forms. 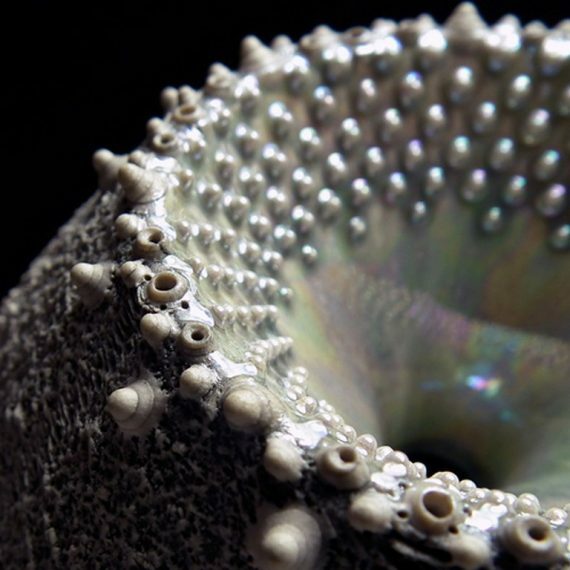 These exquisite pieces have an attention to detail as if created by nature itself.